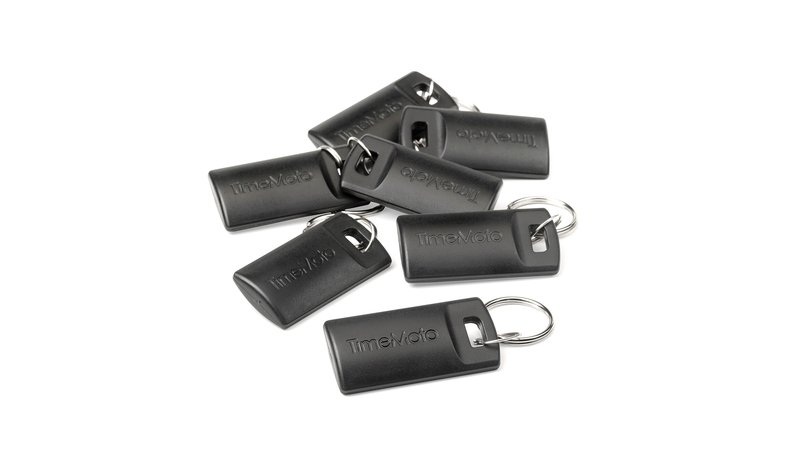 Whether you’re adding new employees or replacing lost or damaged fobs, these lightweight key fobs are designed to work flawlessly with all TimeMoto terminals. Keep a spare set on hand and you’ll always be prepared. 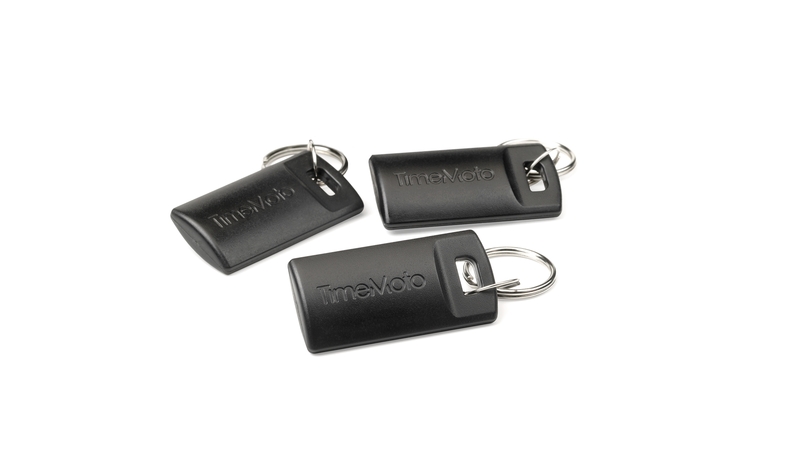 TimeMoto's portable USB RFID reader enables you to register a new RFID fob right at your PC, instead of at a time clock terminal. 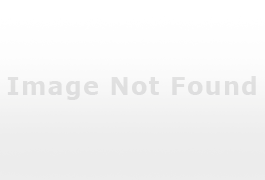 Just open your TimeMoto PC software, register the new fob and assign it to the desired employee—all without leaving your desk. 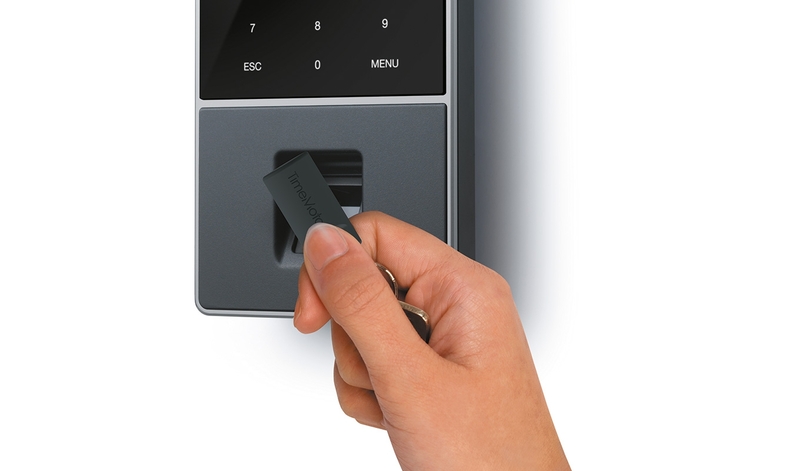 Within minutes, your employee can use his or her new RFID fob to clock in and out at any terminal within your network, even at remote locations.